It's Spring again and it's time to come out and play with your friends! 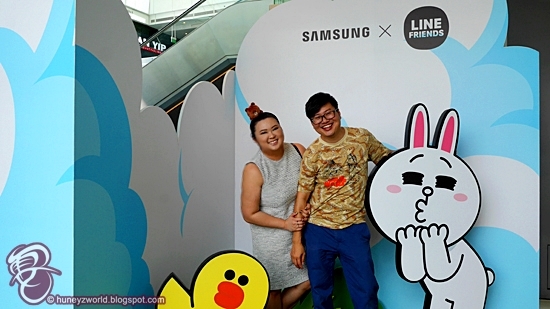 From now till 2 April 2017, hop on over to Level 3 of Samsung’s only triplex Experience Store at Westgate for an exclusive Samsung x LINE FRIENDS experience! 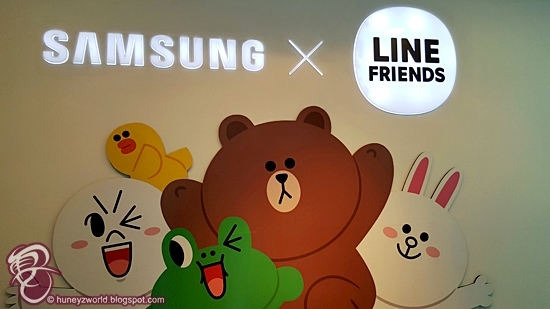 The Samsung x LINE FRIENDS pop-up is a special collaboration that allows us to explore the Samsung Galaxy A (2017) devices in a more unique way. Every corner is a insta-worthy spot, be sure to get your cameras ready! 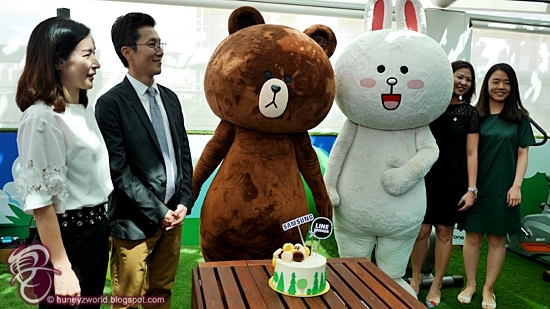 There are dedicated zones for you to explore and get upclose with your favourite LINE FRIENDS. 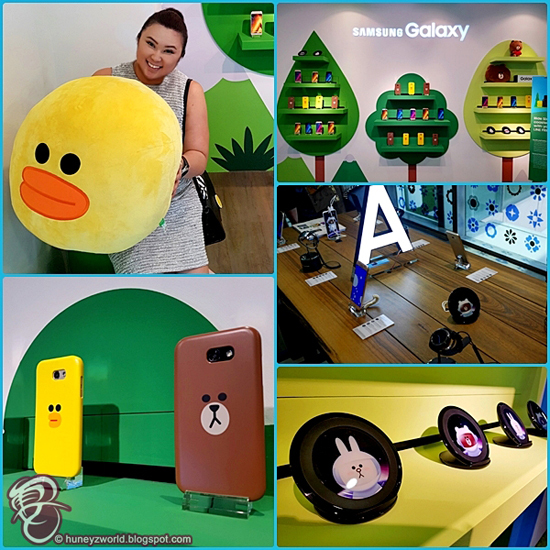 All visitors can redeem a complimentary LINE FRIENDS merchandise (whilst stocks last) when you go through the zones, take part and complete the activities of any three of the experiential zones mentioned below (except the Samsung Café). Just be sure to pick up your mission card before starting. Psst, you can also stand a chance to win either a Galaxy A7 (2017) worth $648 or a Gear Fit2 worth $298 in the weekly giveaway! *Contest terms and conditions apply. 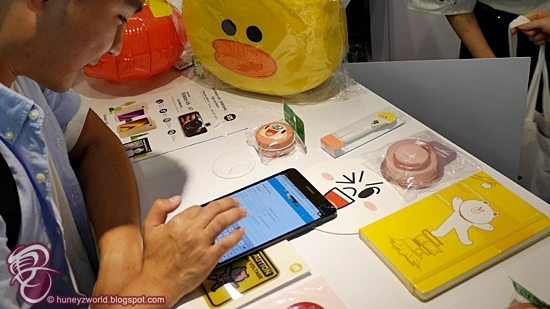 You can take a palm selfie using the Galaxy A (2017)’s 16MP front camera with your favourite LINE FRIENDS characters in this zone. You can also take part in the weekly draw to win a Galaxy A5 (2017) worth $548 when you upload the photo on your Instagram accounts with the hashtags #SAMSUNGXLINEFRIENDSSG and #GalaxyA2017! Within this zone, you can embark on a 4D VR journey and enjoy vivid and thrilling Six Flags®rollercoaster rides with your favourite LINE FRIENDS characters via the Samsung Gear VR in movie theatre-style. 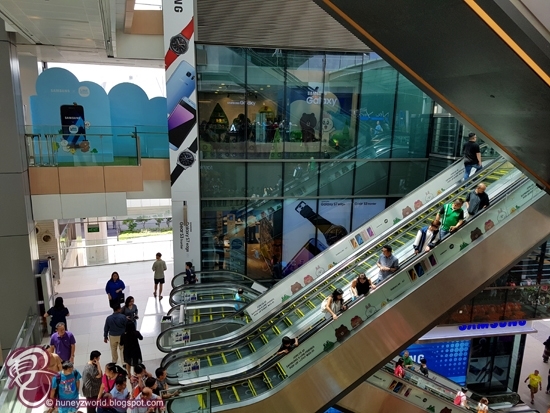 You can also get a hands-on experience of the latest Galaxy A (2017) devices and its offerings, with exclusive Samsung x LINE FRIENDS accessories as well as Samsung Pay, at the comprehensive product showcase area. 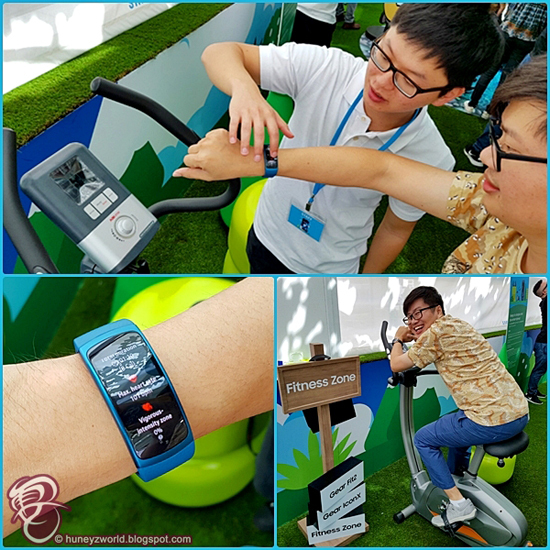 Within the curated experiential zones for the Gear Fit2 and Gear IconX, visitors can get their adrenaline pumping and try out the enhanced fitness features and capabilities, through interactive exercises such as mountain biking. 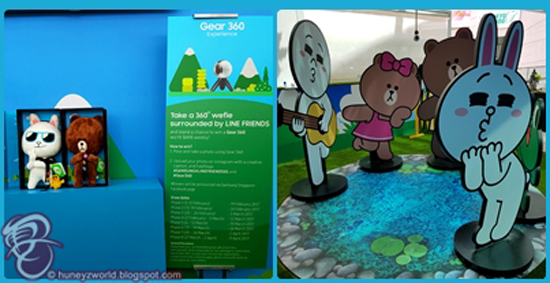 In this zone, you can enjoy some 360° fun with your favourite LINE FRIENDS. 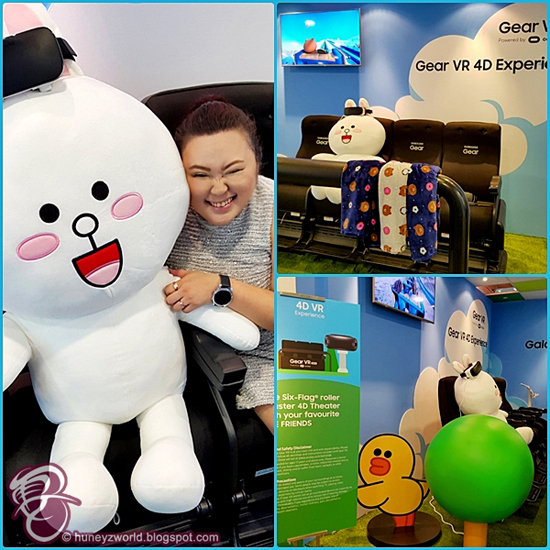 You can have your photos taken with your favourite LINE FRIENDS characters and upload it on your Instagram accounts with the hashtags #SAMSUNGXLINEFRIENDSSG and #Gear360, and stand a chance to be the coolest photo for the week to win a Gear 360 worth $498! Go ahead and take a break at the Galaxy Cafe for a cuppa hot coffee or have a colourful popsicle. 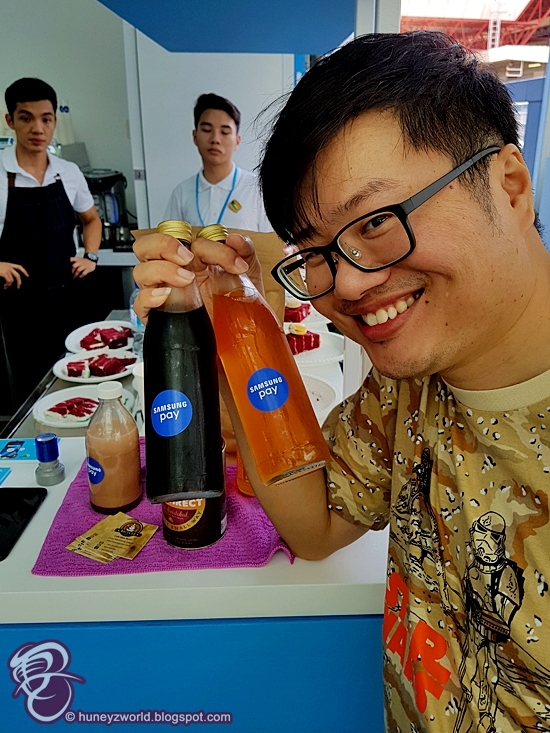 You can also enjoy a $1.50 discount if you make payment via Samsung Pay! 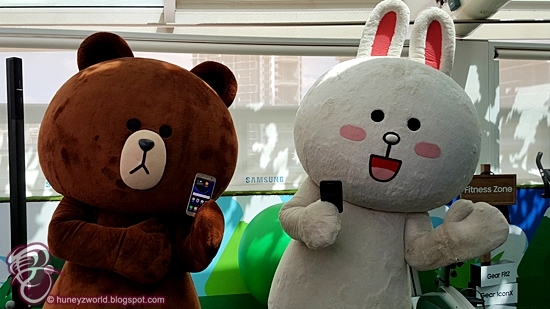 Don't you want to bring home a Brown or Cony too?! 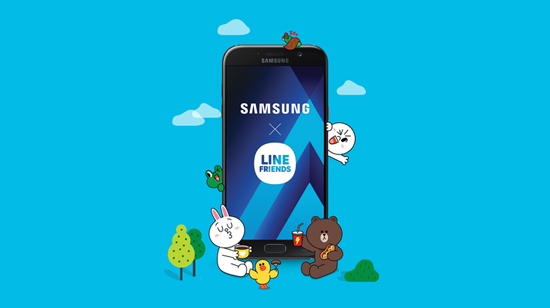 The Samsung x LINE FRIENDS pop-up will be opened from 3 February 2017 to 2 April 2017, 11am to 10pm daily (except between 11am to 6pm on 3 February 2017 and 11am to 4pm on 11 February 2017). Cake cutting ceremony for the opening. 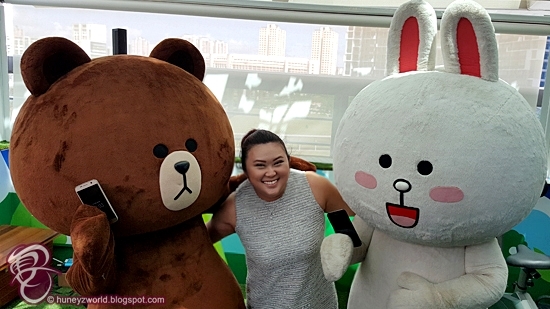 Do head on over the Westgate for a photography fun day with your favourite LINE FRIENDS. 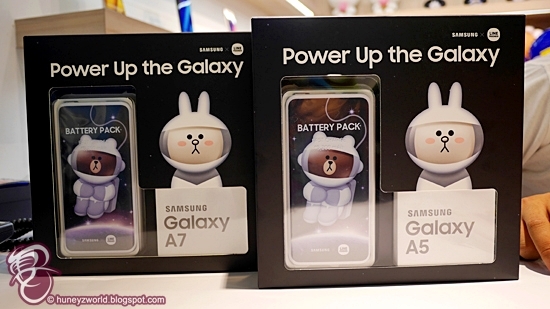 See you there and do check out the Samsung Galaxy A (2017) devices as well as LINE FRIENDS collaborated products to match your phones! Easy Peasy Way To Make Pizza!!! Naughty Or Nice This Valentines' Day?